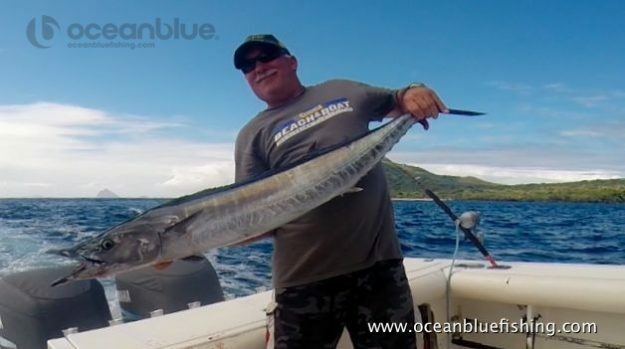 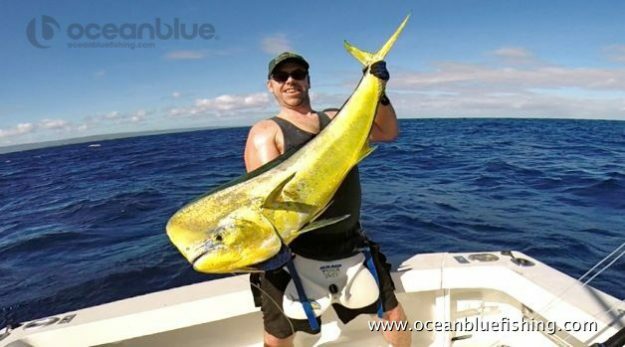 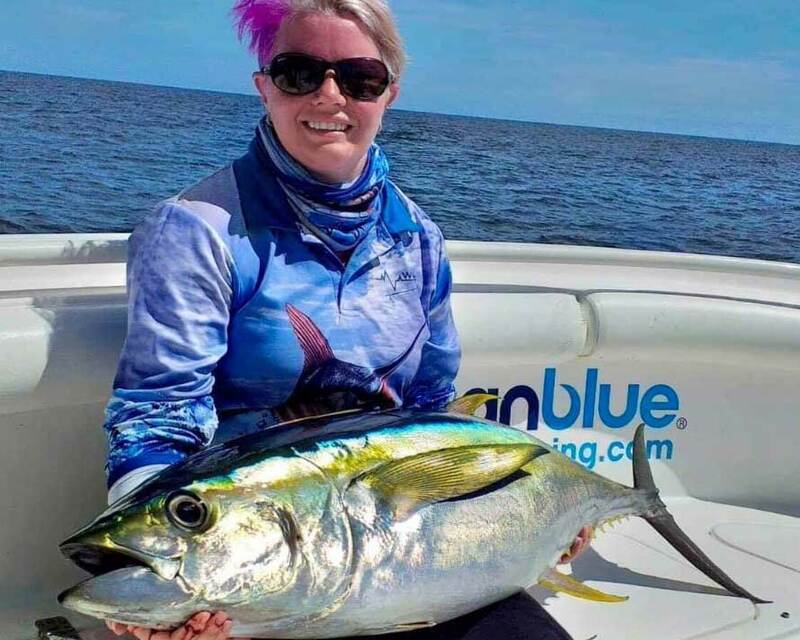 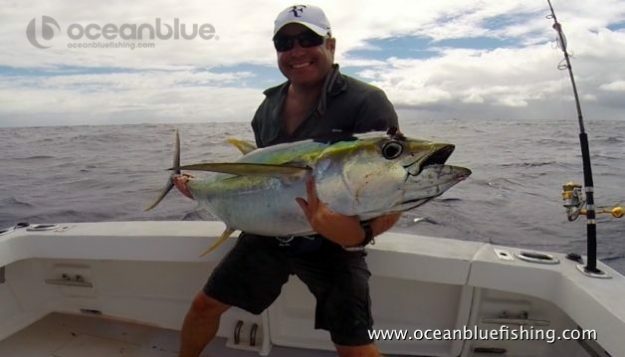 Amazing Trip for Ocean Blue Regulars! 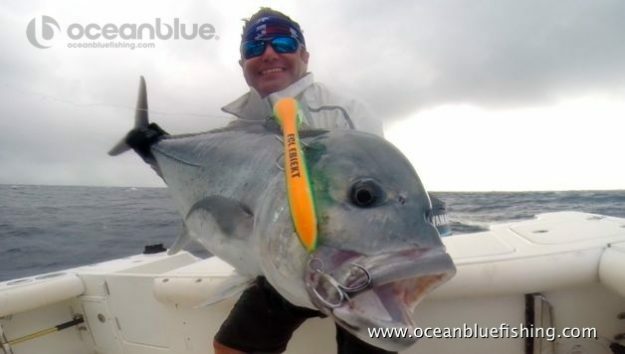 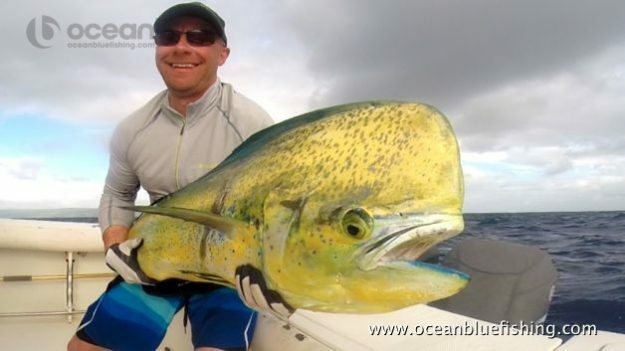 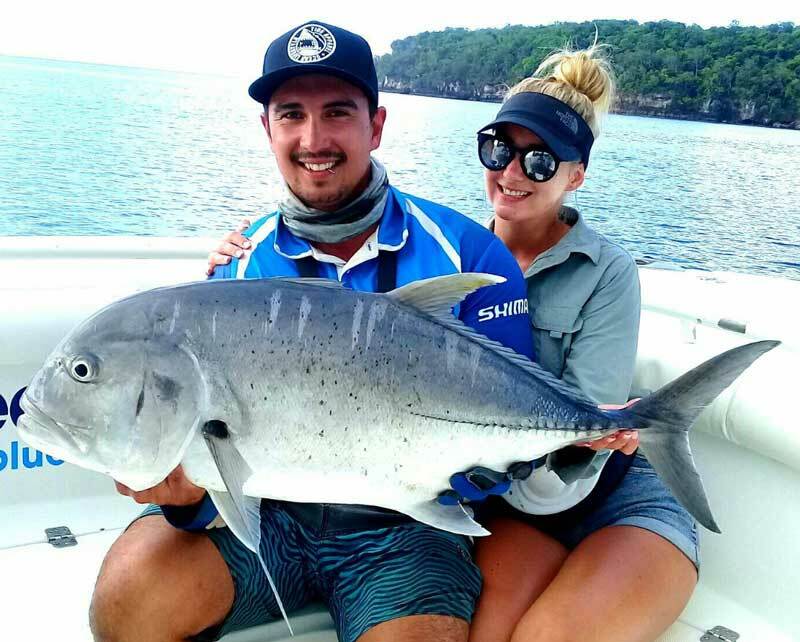 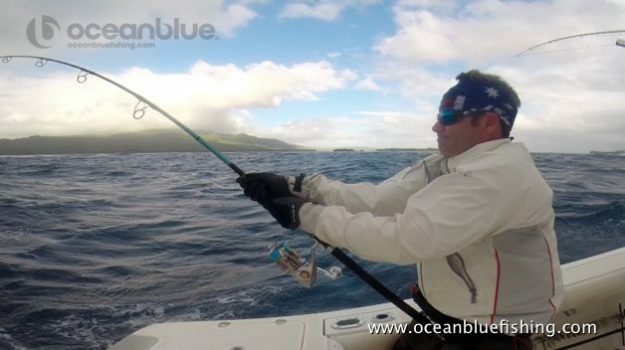 This was Gavin Greaves & Co third trip with Ocean Blue. 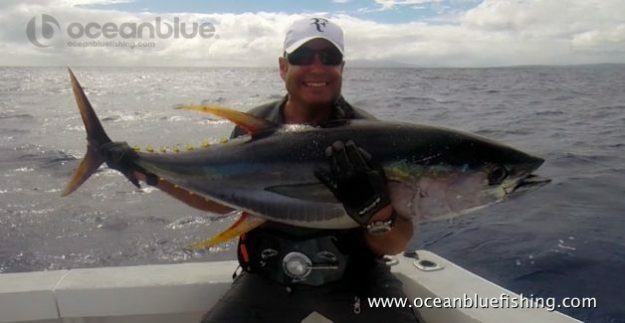 The guides did they best to get the boys on the fish. 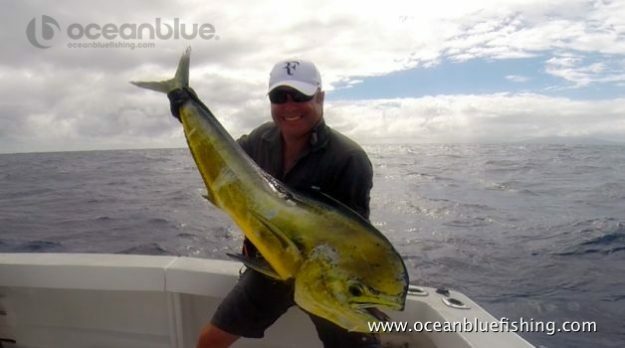 Ticked from the bucket list where Blue Marlin, lots of YFT, mahi mahi with Sean Girvin finally landing a 35kg GT. 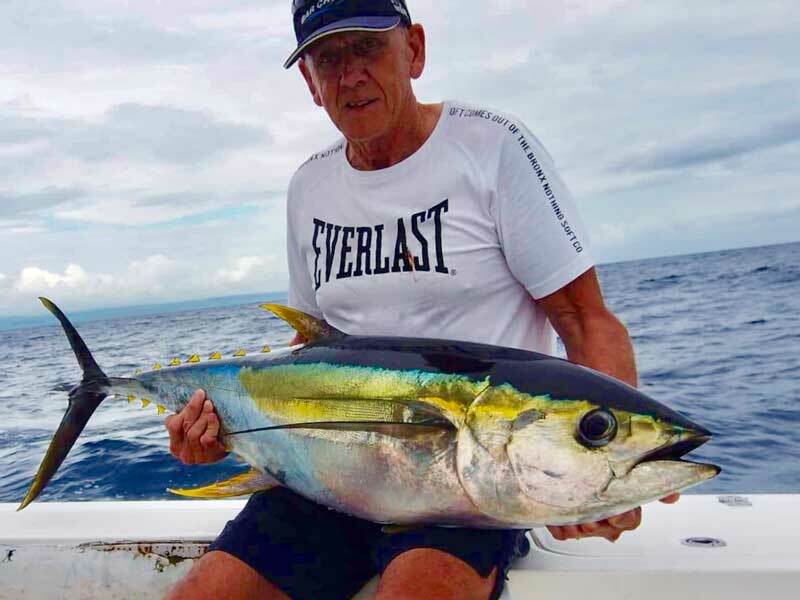 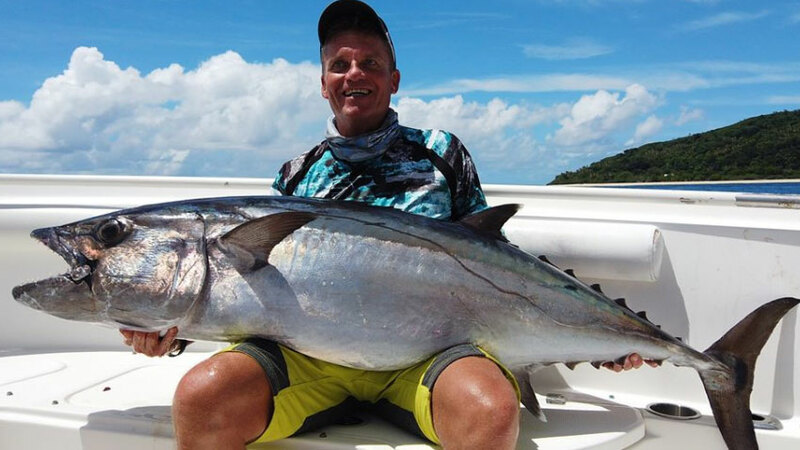 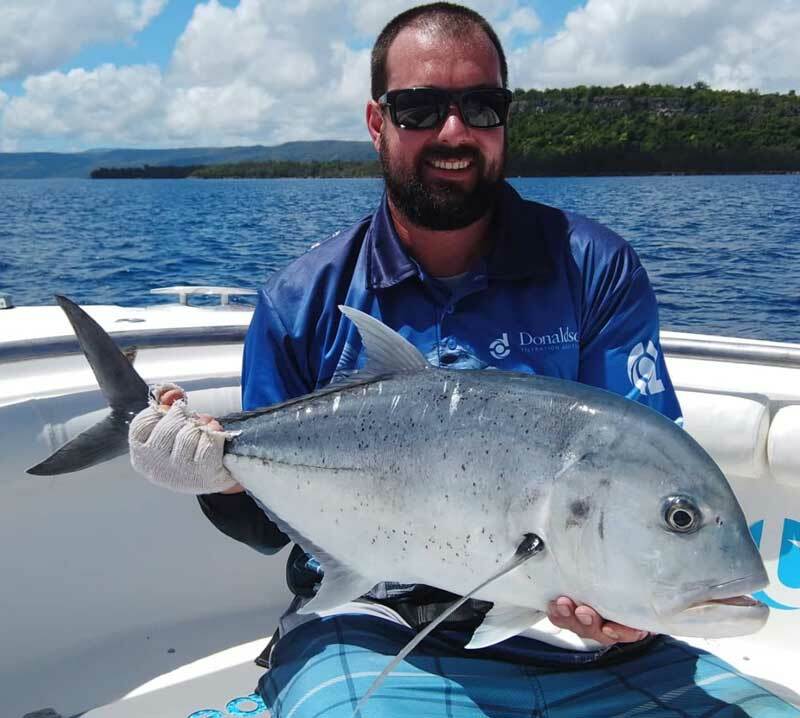 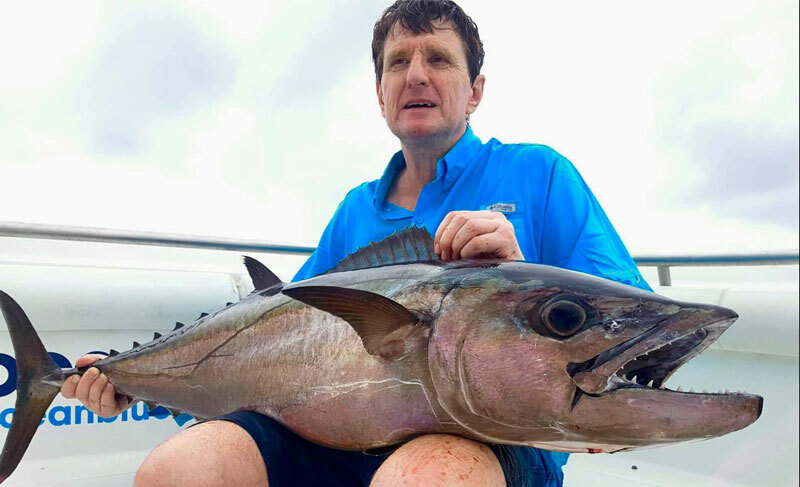 Vanuatu GT’s are for “REEL”!